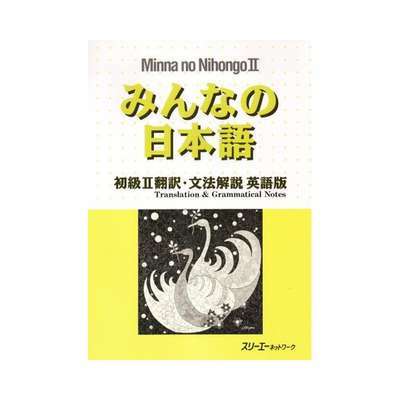 This course contains the grammar explanation chapters in "Minna no Nihongo II - Translations & Grammatical Notes". Usually the particle or the words [in brackets] are accepted as an answer. Spaces between hiragana were included for easier reading, but don't need to be entered.